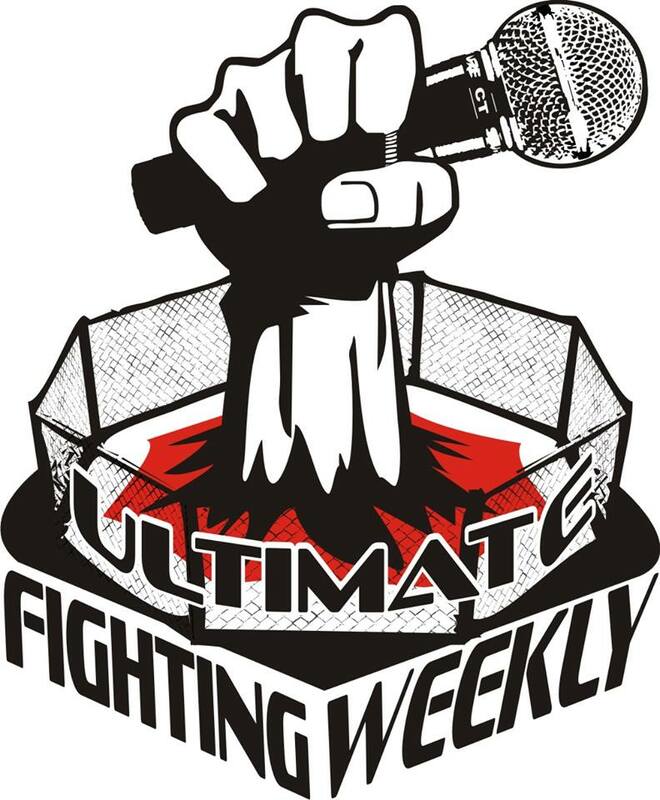 On this edition of the program: A recap for The Ultimate Fighter Nations Finale along with UFC on Fox 11, Rich Franklin wants the trilogy fight against Silva, Jones speaks out against a former rival, GSP wants to star in an upcoming film and predictions for UFC 172. On this edition of the program: UFC Fight Night results, fight announcements, St-Pierre’s surgery, EA Sports UFC video game release date, Diaz brothers back in the news, Quote of the Week and predictions for The Ultimate Fighter Nations Finale and UFC on Fox 11. On this edition of the program: A big fight announcement for UFC 175, Anderson Silva wants to become a police officer, Johny Hendricks reveals his return date, GSP scheduled for surgery, Chael Sonnen’s new Silva theory, a possible Gina Carano return, Ask the Top and predictions for UFC Fight Night 39. On this edition of the program: St-Pierre talks stipulations for a potential return to the UFC, fight announcements, Quote of the Week, Anderson Silva updates and the main event prediction for UFC Fight Night: Shogun vs Henderson. On the edition of the program: UFC 171 results and recap, new events announced, Sonnen claims Silva’s Japanese fights were all rigged, Dana White comments on GSP’s potential return, Cain Velasquez hoping to return later this year and Ask The Top. 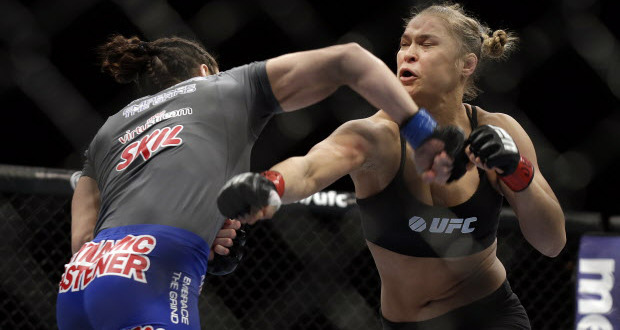 On this edition of the program: UFC Fight Night results, speculation on Ronda’s next opponent, fight announcements, a TUF veteran retires, Jon Jones shuts down Daniel Cormier, California bans TRT, Chael might be thinking about retirement and predictions for UFC 171. 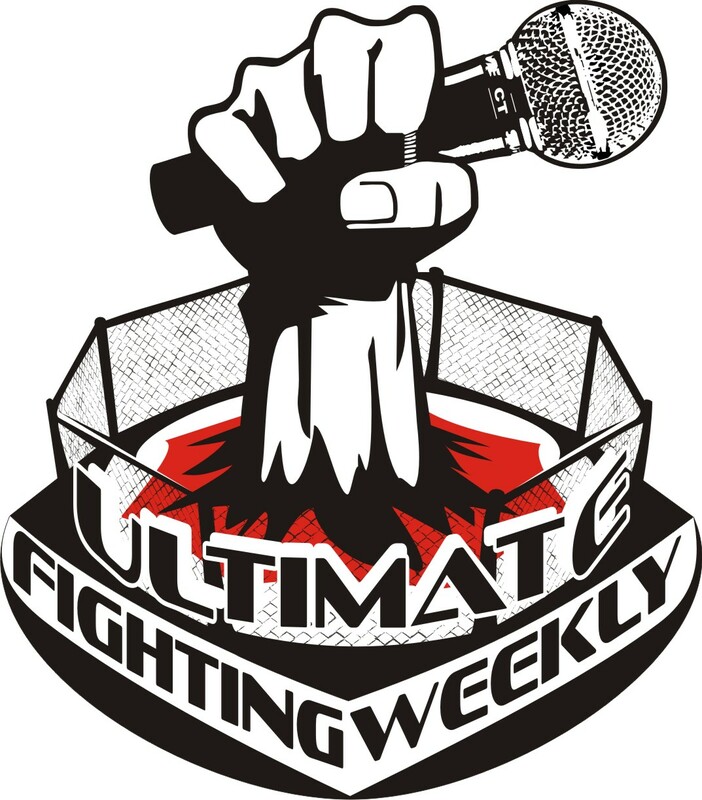 On this edition of the program: UFC Fight Night recap, TRT has officially been banned in the state of Nevada, Chris Weidman has a new opponent for UFC 173, Gilbert Melendez remains in the UFC, Nate Diaz and his bizarre tweet, GSP’s leave of absence revealed, Quote of the Week and predictions for UFC Fight Night: Gustafsson vs. Manuwa. 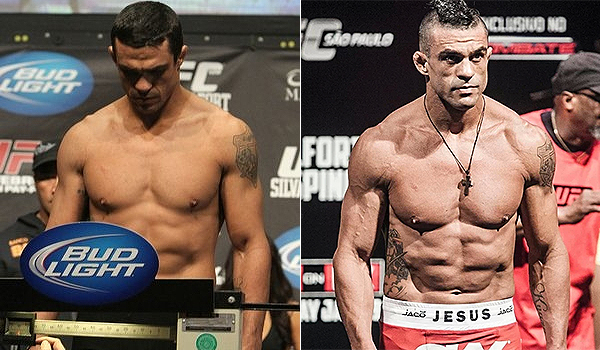 On this edition of the program: Results from UFC 170, Rashad Evans requires surgery, GSP continues to make bold statements on drug users, Vitor Belfort’s bizarre request, Nick Diaz makes a demand upon his return and predictions for UFC Fight Night: Kim vs Hathaway. On this edition of the program: The Results of UFC Fight Night: Machida vs Mousasi, a new opponent for Daniel Cormier, the status of Gilbert Melendez, fighter uniforms and predictions for UFC 170.